Award Winning Wines To Enjoy During The Oscars! The Oscars are on Sunday. I love the Oscars. Here at work, we do an Oscar pool. 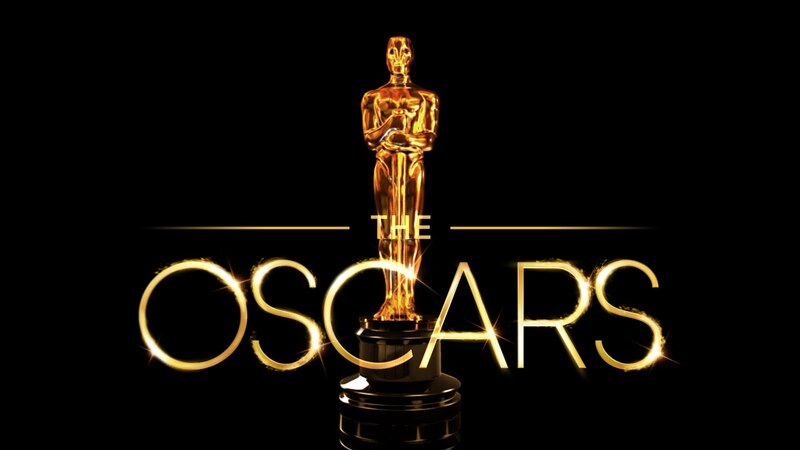 There are 3 top prizes to be won, so on Sunday night I will be curled up with my glass of wine, and my hopeful Oscar picks. 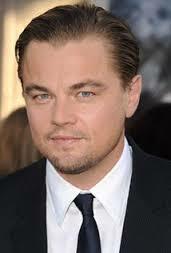 This is the year Leo will win his Oscar, in a movie that a bear almost stole the show. And with fingers and toes crossed, I thought I would share some award winning wines to enjoy during the biggest Awards night of the year. 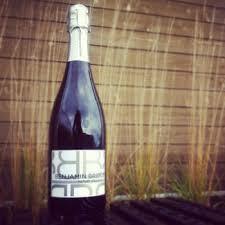 If you like to pop the sparkly during the Oscars, try this lovely Benjamin Bridge Brut on for size. Benjamin Bridge is located in the Gaspereau Valley right here in Nova Scotia, and has won International awards for its quality sparkling wines. Winemaker Jean-Benoit Deslauriers is doing spectacular things in this region of Nova Scotia, with a climate very similar to that of Champagne France and using the classic Champagne grapes of Chardonnay, Pinot Noir and Pinot Meunier. And another one of my favorites from Benjamin Bridge is the Nova 7. Created to represent the terroir here on the East Coast of Canada, this delightful wine is a great pair with seafood, and a host of other dishes. It’s also a great patio wine during the Summer. If they were giving out Oscars for wine, this would definitely be nominated. If Red is on the menu for Sunday night, try one of these award winning Zinfandel wines. 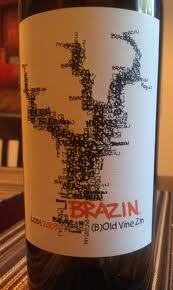 On the left is Brazin’ Old Vine Zinfandel. 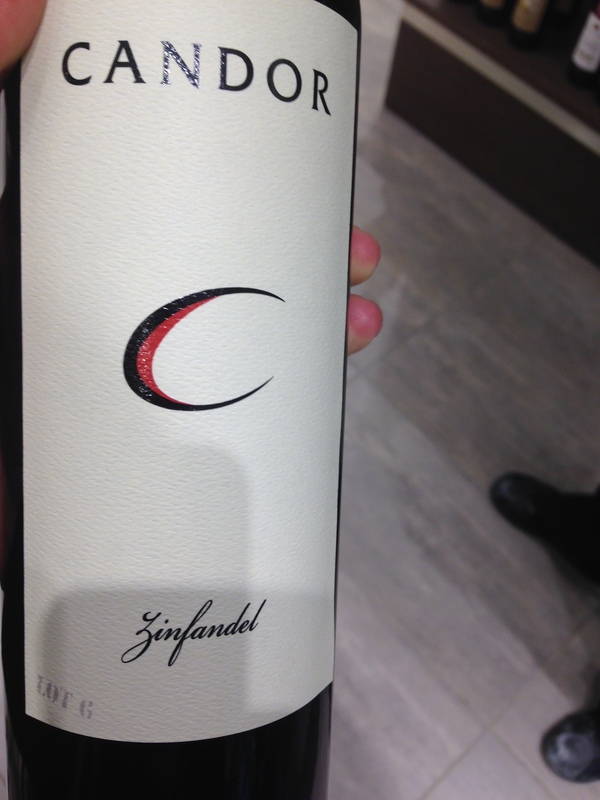 A mix of Zinfandel with some Petite Sirah, this wine packs a punch with a 14.5% alcohol level. Big and balanced with smoky berry flavors and hints of vanilla, one of the reasons I love Zinfandel so much is that it is so food friendly. So no matter what you’re eating during the Oscars, chances are Zinfandel will pair nicely. 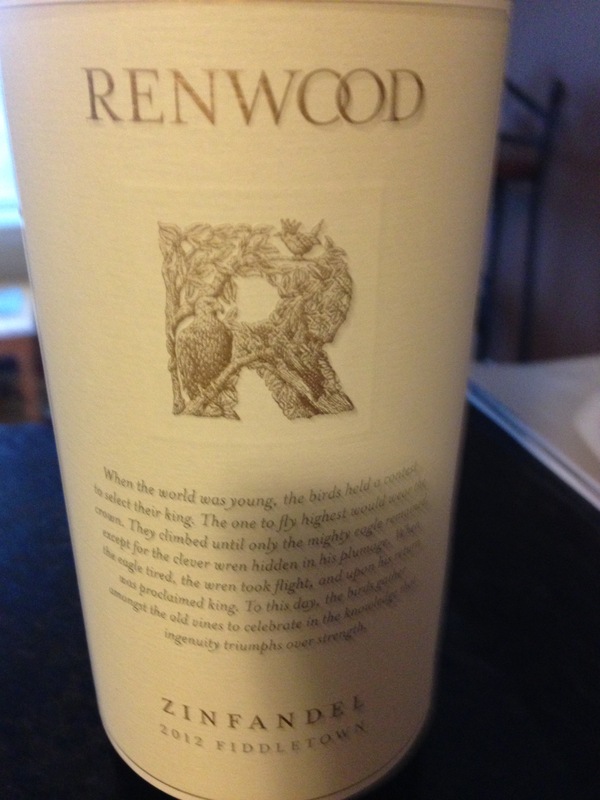 On the right is a wine I discovered a few weeks ago, the Renwood Zinfandel. Lots of bold fruit and an intense finish, it’s no wonder both these wines won medals at the International Wine Challenge. Here’s a great wine and another award winner. The Chateau Ste. 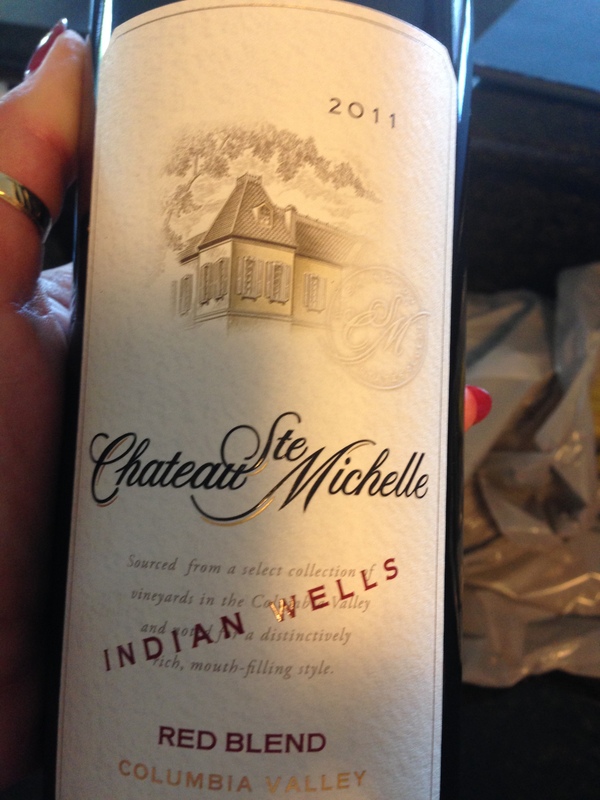 Michelle Indian Wells Red Blend is a combination of Syrah and Merlot. I enjoyed the 2011 vintage and I love this blend from the Columbia Valley. 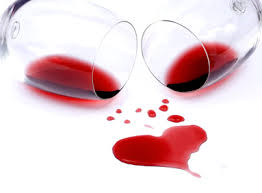 Merlot brings all those plump rich fruit flavors and the Syrah brings a spiciness to the wine that was excellent. Here’s another favorite that have won a bunch of awards in a bunch of different competitions. 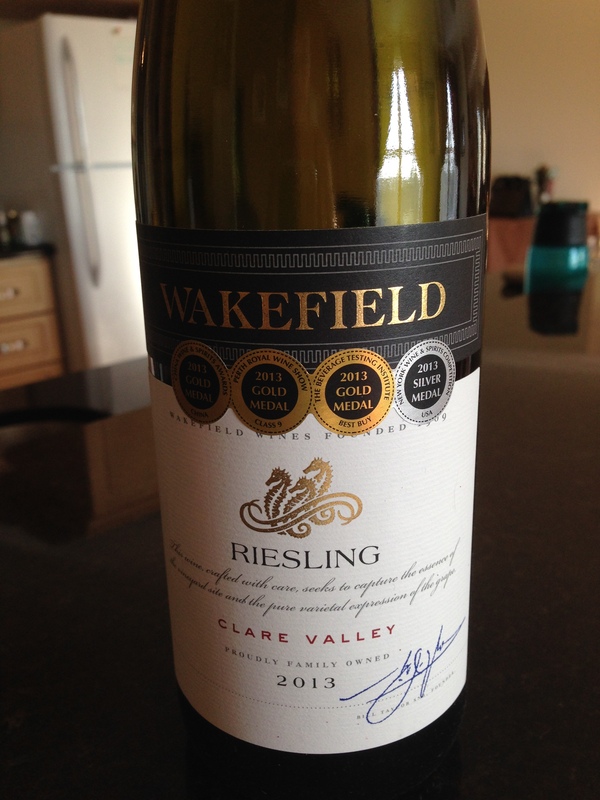 The Wakefield Riesling out of Australia. It’s about $20, and an excellent value. 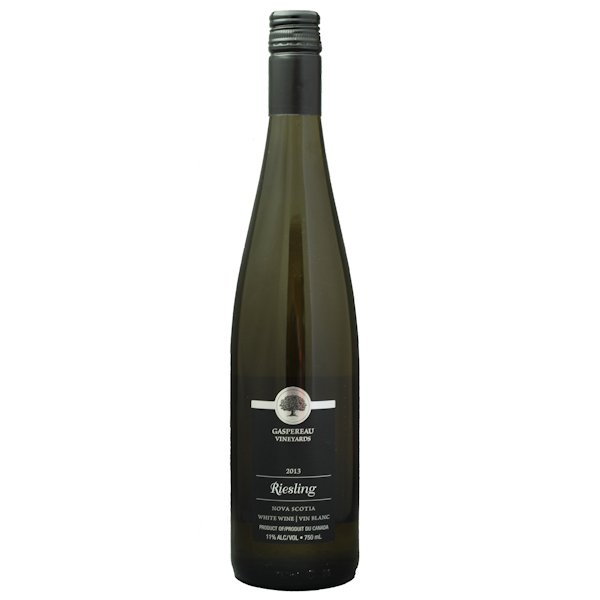 A crisp clean Riesling with honey and apricot flavors and a perfect match with spicy food. 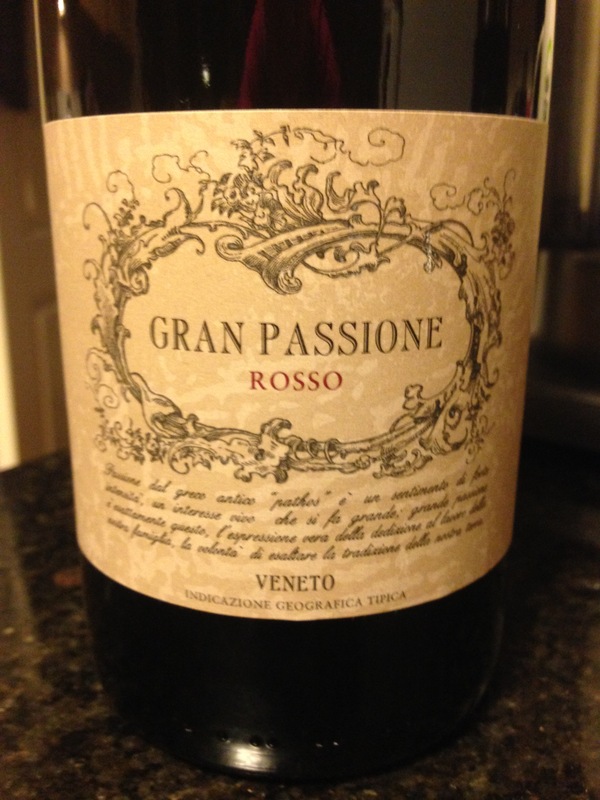 And my new wine of the week is…. 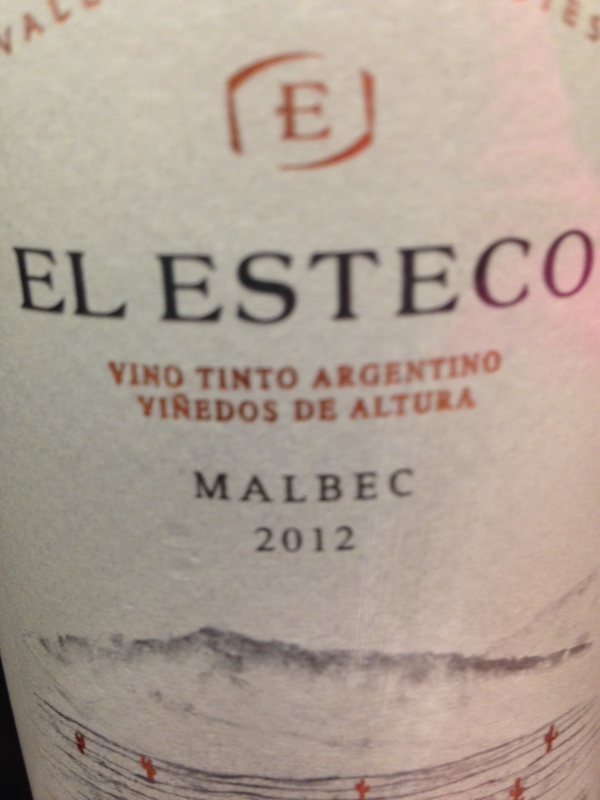 The El Esteco Malbec from Argentina is fantastic. The lady who told me about it is not even a big Malbec fan, and loved this wine. It’s fruity, but I think the coffee and herb notes and the finish would be the star of this show. This is a high altitude wine from Argentina, and it is believed that grapes grown in the higher altitudes make for a more intense flavorful wine. What’s really neat is that all these grapes are harvested by hand, not machine. Then it is aged for 12 months in oak, which makes for a super smooth Malbec wine. 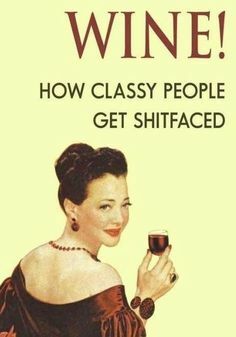 So while millions will be watching what the stars will be wearing, I will be enjoying my glass of wine in my yoga pants. Only kidding, I will be in pajama pants. After all, it’s Sunday night. 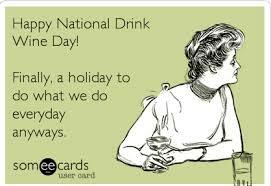 Thursday, February 18th was National Drink Wine Day. Now that’s a holiday I can get behind. And it was fun communicating with my friends and sharing what they were celebrating this glorious holiday with. 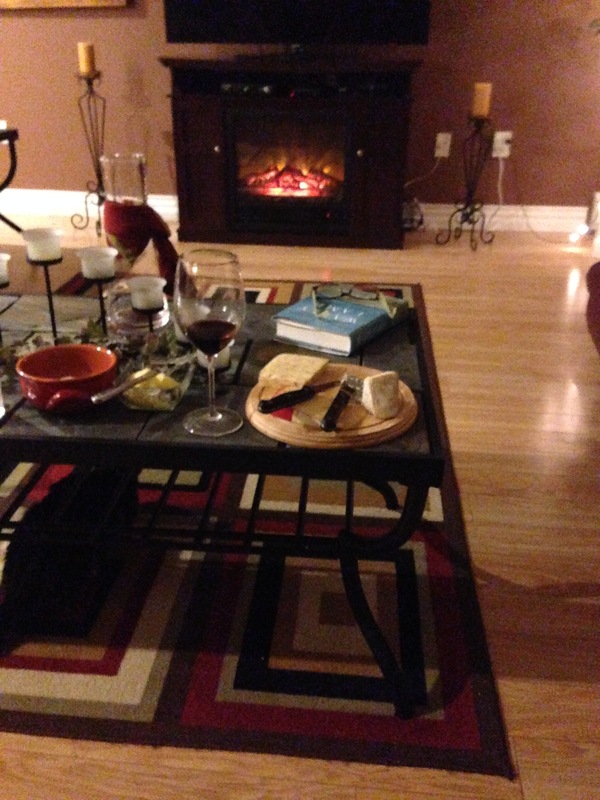 Myself… Here’s what I had… something very different for me, but very enjoyable. 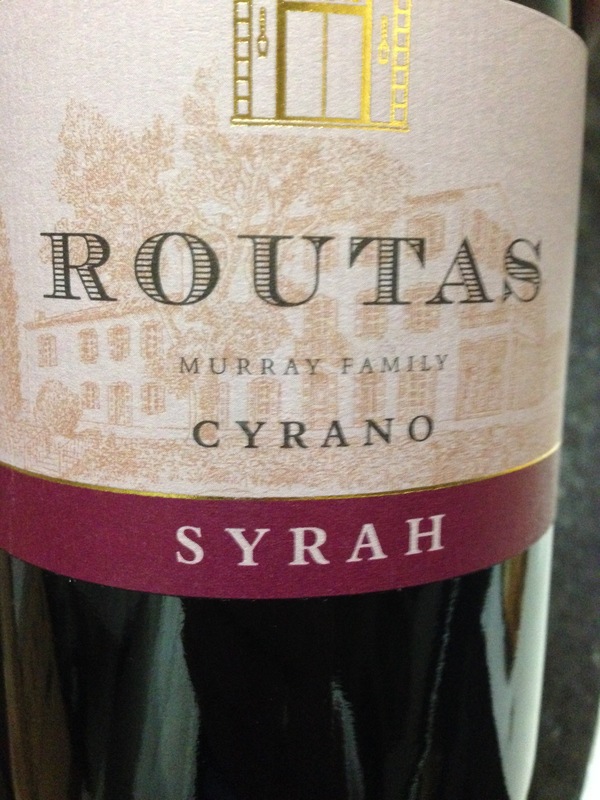 This is the Chateau Routas Cyrano Syrah made by the Murray Family in Provence France. Whenever I see the word Cyrano, I think of Cyrano de Bergerac and that reminds me of the lovely nose on this wine. (Ouch, pardon the pun!) Lovely cranberry flavors with herbal notes, this wine also had good tannic structure, and paired well with the creamy linguine I had for dinner. This wine is around the $17 which made it even easier to swallow. 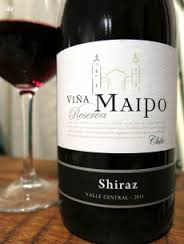 My friend Anthony texted me that he was enjoying this lovely Shiraz from Vina Maipo. This Chilean beauty is full of rich black fruit, herbs and chocolate. This stunning wine has won many awards, and once you’ve tried it you will understand why. A great treat at around $35! 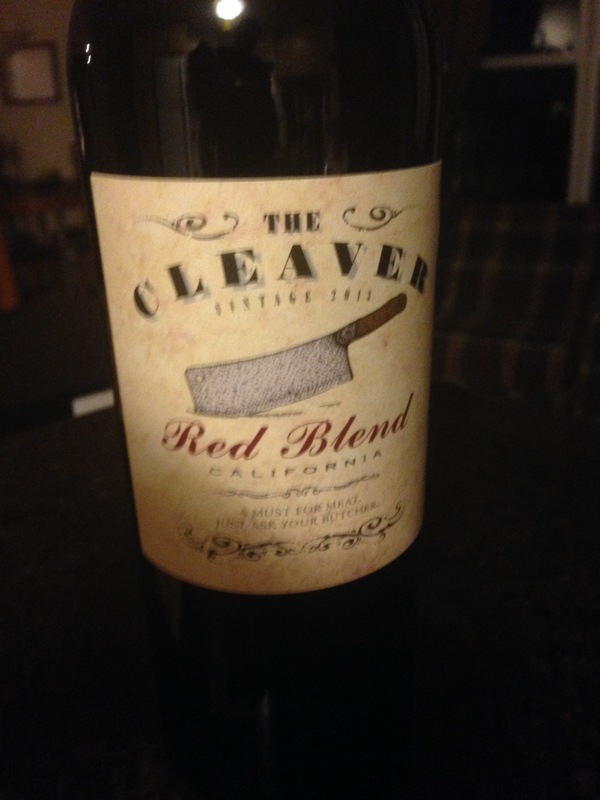 My friend Judy was really into this Californian Red Blend called ‘The Cleaver’! This wine was designed to go with meat. As a matter of fact, the slogan written right on the bottle says ‘A must for meat – just ask your Butcher’! 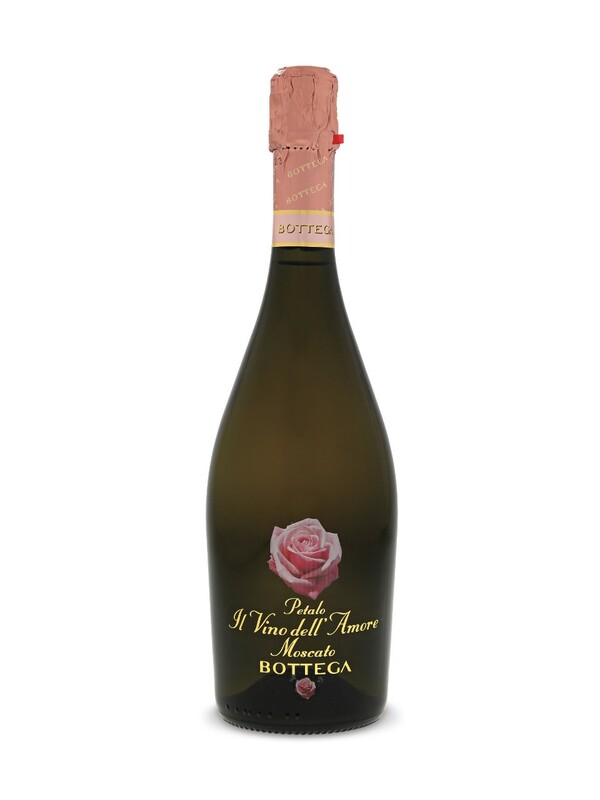 It is extremely smooth and really coats your palate, and sticks around. It is 46% Zinfandel which provides rich fruits, 44% Syrah adding some spicy notes, and 10% Petite Sirah, which is also called Durif, provides tannic structure and spicy fruit flavors. 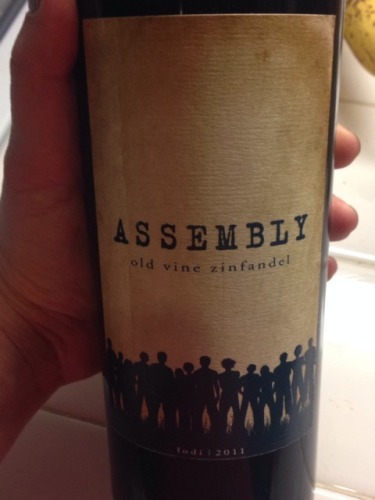 The Assembly Old Vine Zinfandel. Assembly means a group of people gathered together for a common purpose. And to the makers of this wine, wine is the perfect reason to get together with friends. 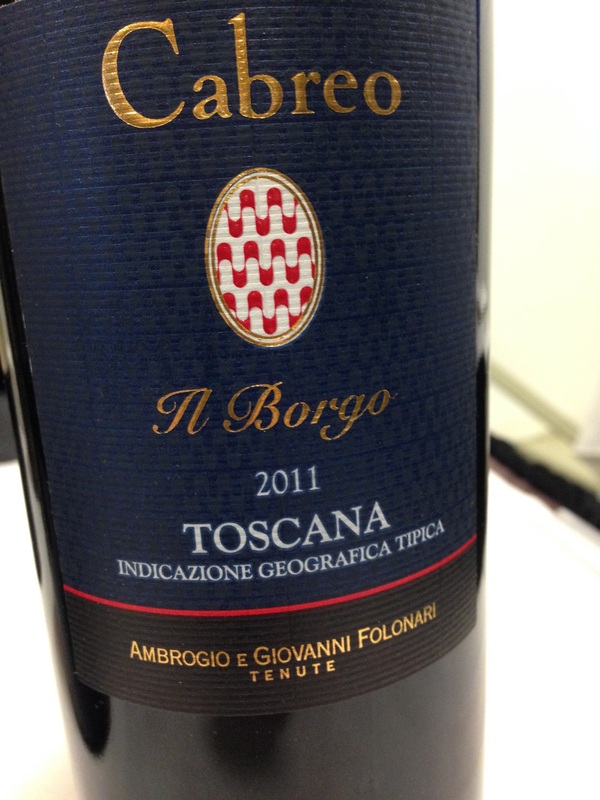 Rich berry fruits, spice, with notes of dark cherries and mocha, make for a great wine. 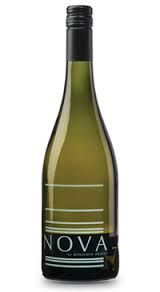 A smooth easy drinking wine that is medium-bodied on the palate and very food friendly. I love Zinfandel, and I love the fact our local liquor store is bringing in some new ones. 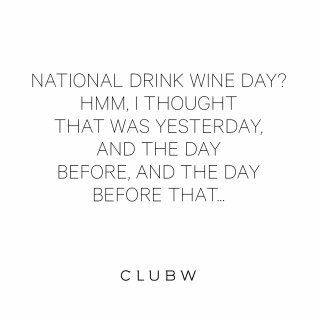 Today must be a day to celebrate by drinking wine, right? After all, it is Saturday. 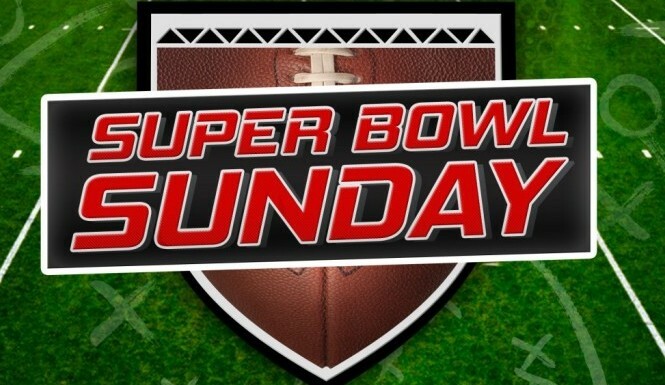 Well tomorrow is Super Bowl Sunday and I know what you’re thinking. All the favourite football foods will be coming out. Here at work, we had a “Bring Your Favorite Game Food to Work” for a buffet lunch on Friday. Wow, what a feed. A day later and I’m still full! The first beverage that probably comes to mind for Sunday would be beer. But if you’re like me, and not a big beer drinker, wine can pair really well with all your football food favorites. How many pizzas do you think will be ordered tomorrow? Well I did a little checking and its the biggest day of the year for Pizza shops, followed by New Year’s Eve. And pizza delivery drivers could see their tips go from $2 to $20. 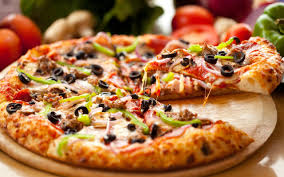 It’s a great day for pizza and pizza delivery. And there are so many delicious wines that pair well with pizza. Here a couple of examples. 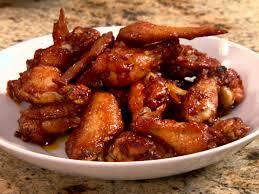 Wings… 1.3 Billion Chicken wings will be consumed in the U.S. along on Sunday! 1.3 Billion with a ‘B’. Can you believe that? That’s a lot of wingless chickens. There are many Sommeliers who will tell you that the perfect beverage for spicy food is beer. 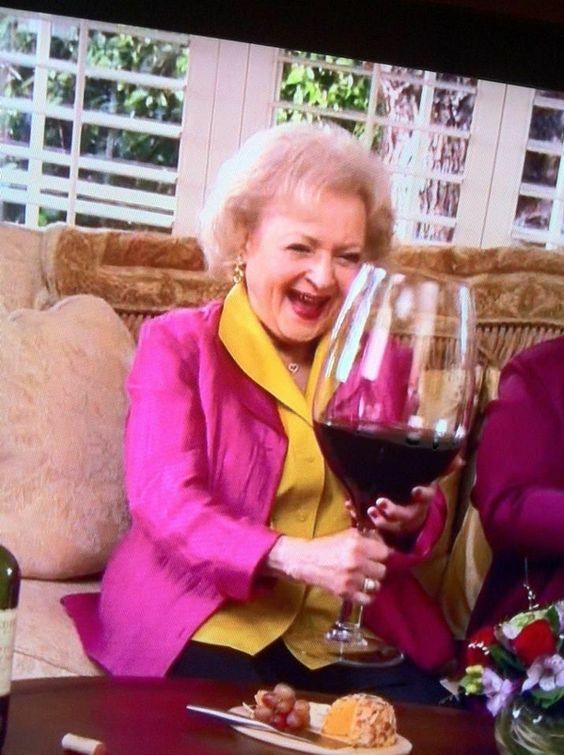 And I’m not saying they are wrong… I’m saying there is a wine that pairs great with spicy wings…. Riesling. Here are a couple of my favorites. The Riesling on the left is locally made right here in Nova Scotia from Gaspereau Vineyards in the Annapolis Valley. Gorgeous flavors of apple and lime and a bright acidity makes it one of my favorite Rieslings. 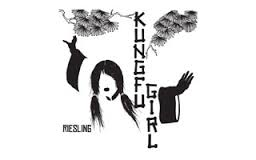 The Kung Fu Girl Riesling is an American product from Charles Smith Wines. And this too is a fan favorite of me and my friends. Peach, apricot and apple flavors and I love the acidity on this wine as well. These two great wines will not only go with wings, but other foods such as Thai Food, curried dishes and a host of other spicy foods. 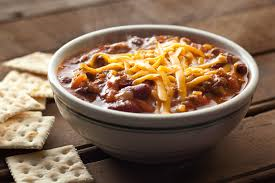 Here’s another easy pairing, Chili. Ground beef, tomatoes, beans and cheese. Any red you choose for pizza would also go with Chili. Really, there aren’t too many reds that doesn’t pair well with chili . 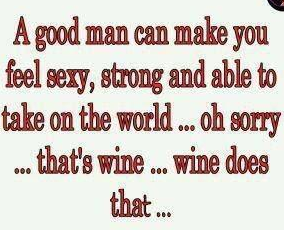 Take a Cabernet Sauvignon for example. Excellent wine to pair with Chili. Here are two great Cabernet Sauvignon wines. 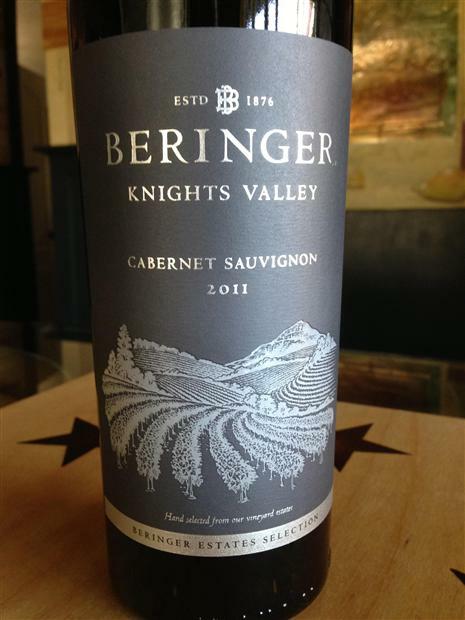 The Beringer Knights Valley Cab is a wine I can’t stop gushing over. I have recommended it to my closest friends. Deliciously smooth and very food friendly. The wine on the right is a Cabernet out of Australia. 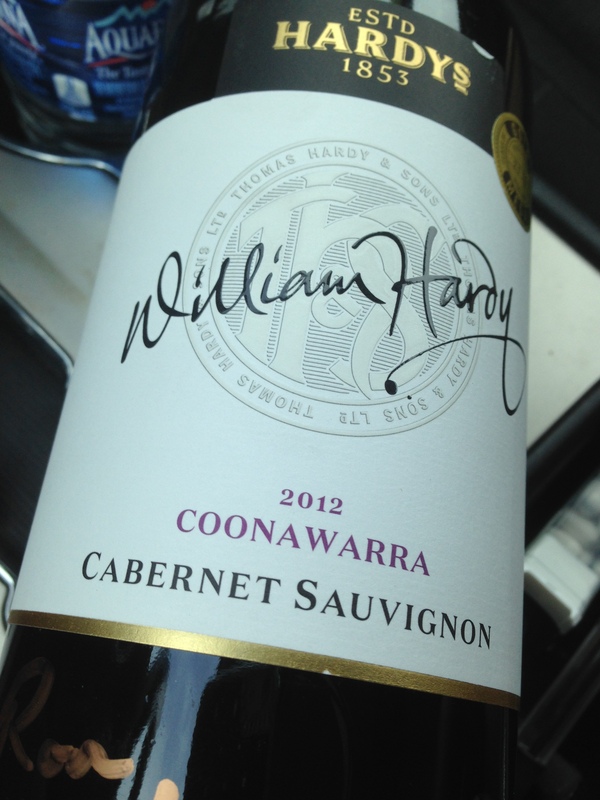 It is the William Hardy Coonawarra Cabernet which was designed to celebrate Bill Hardy’s 40th year in the family business. 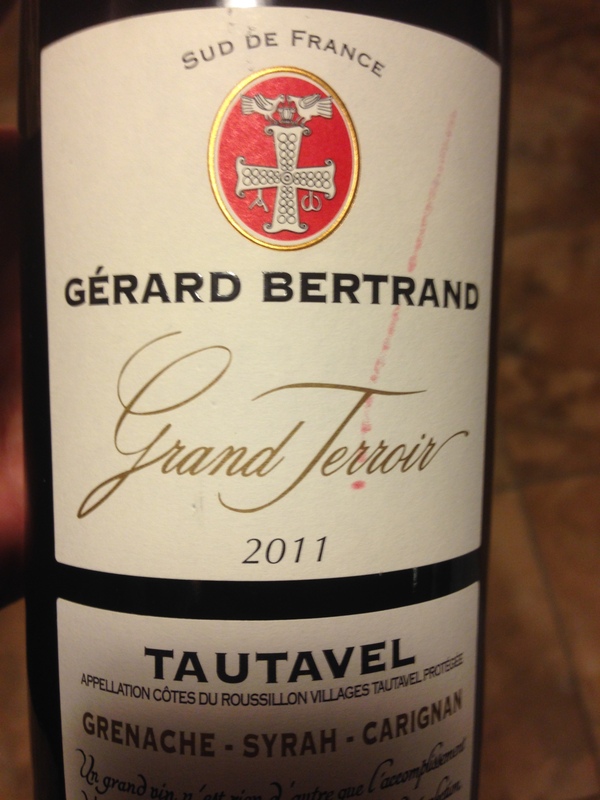 And last but not least my new wine of the week…. 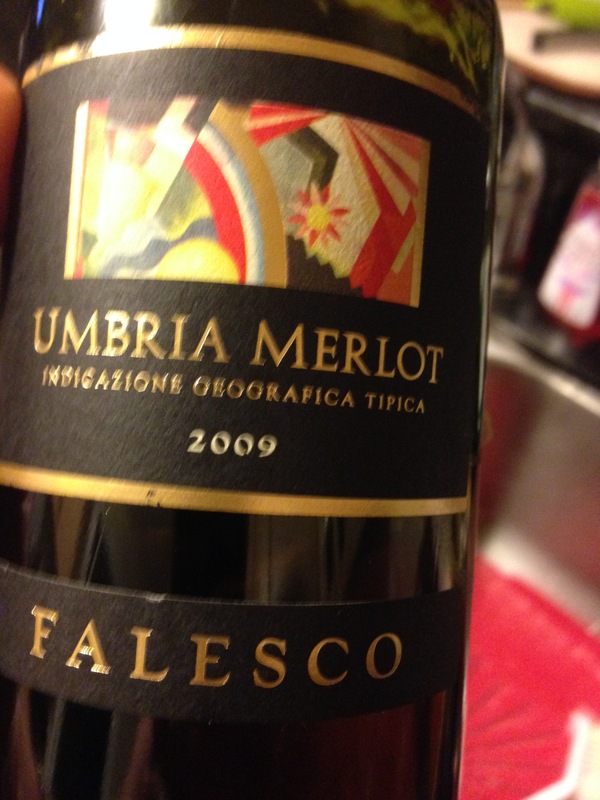 The 2009 Falesco Umbria Merlot from Italy. This is a 92 Point wine from Wine Spectator and the critic from Wine Spectator called it one of the best Merlot’s he had ever tasted. I also give it a big two thumbs up. Smooth and supple, this mysterious beauty has rich fruit, smoky tobacco notes and hints of vanilla. 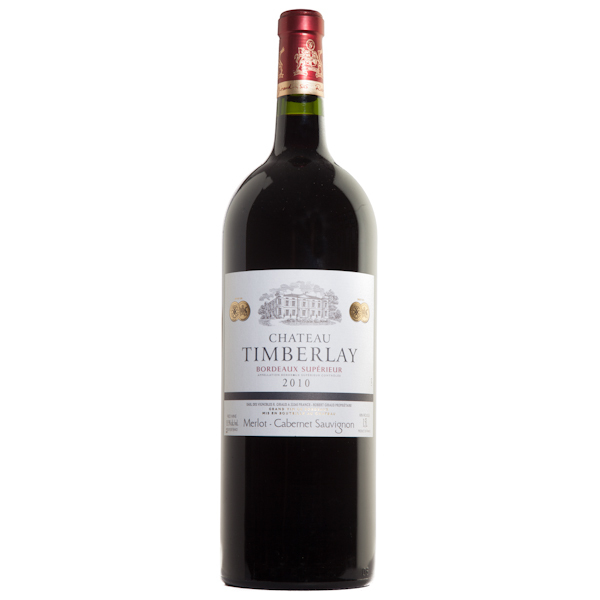 It stays with you on the palate with a great lingering finish, it’s full-bodied and food friendly. Coming in at the $25 mark, it’s a winner. If you’re like me, and probably won’t be watching the big game, I hope you celebrate the day with a great wine. And I’ll be watching a great movie so Cheers!